Explore an endless ocean of clouds, where the last remnants of civilisation live on the backs of colossal beasts called Titans. 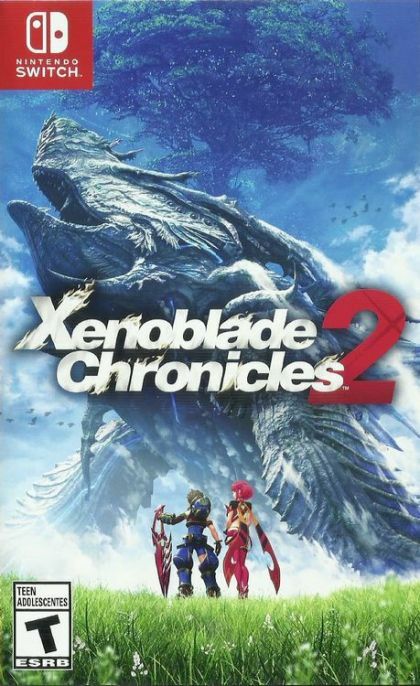 Experience the story of Rex and his new friend, Pyra, a mysterious being known as a Blade who grants him tremendous power. Together, search for Pyra's long lost home Elysium, the ultimate paradise for all of humanity.